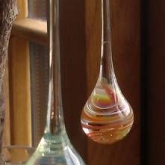 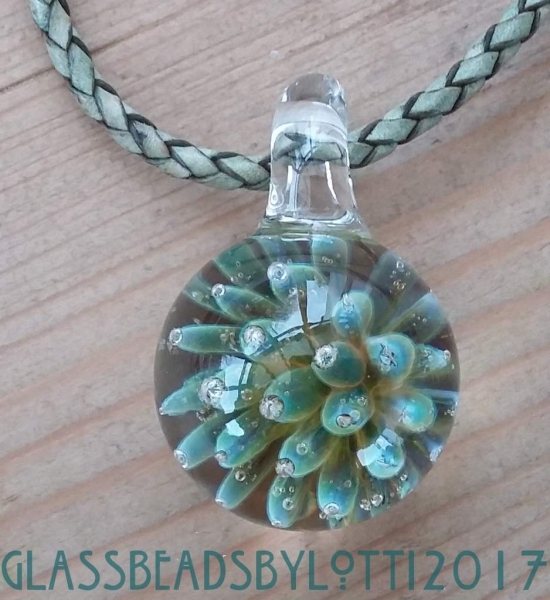 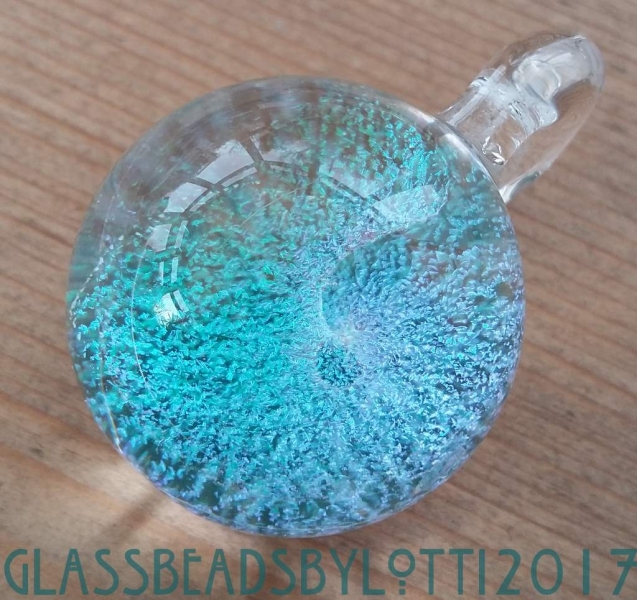 Here is my Borosilicate glass gallery (or Boro gallery) with some examples of the pieces I make with this wonderful glass, including marbles, drops, ‘trees’ and pendants. 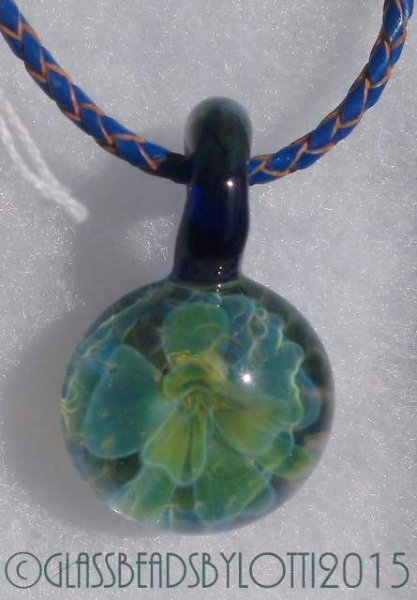 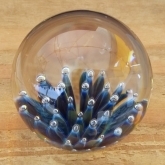 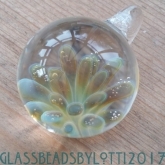 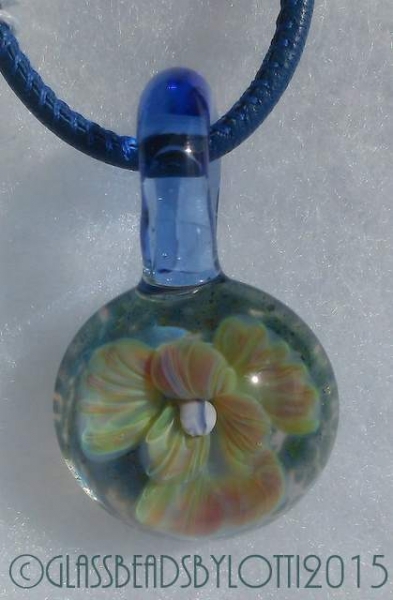 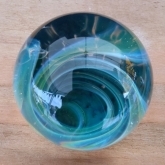 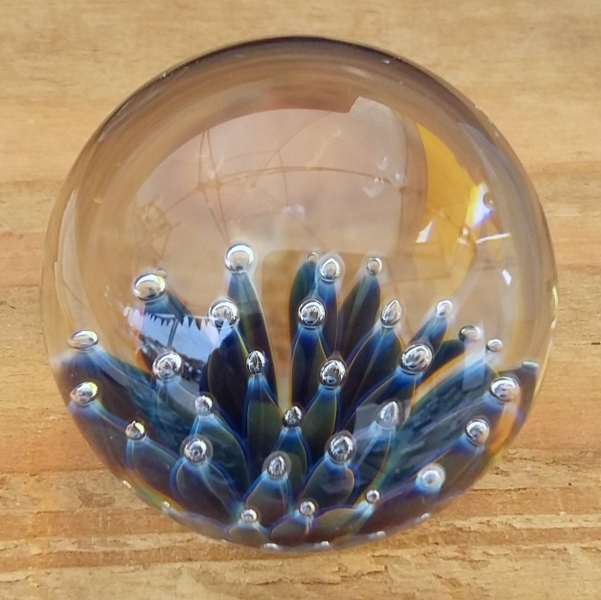 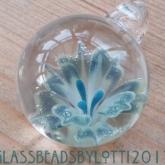 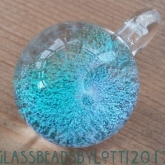 For photos of my memorial paperweights, please visit the Glass memorials with Ashes page. If there are any that you would like (and bear in mind when making commissions the piece that is made is never going to be exactly the same as the one you see in the picture), please don’t hesitate to contact me. 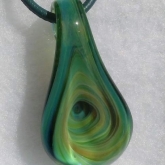 Most of the pendants are sold with leather cord necklaces with sterling silver clasps. 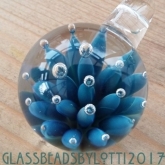 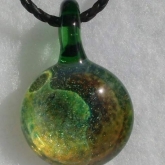 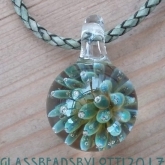 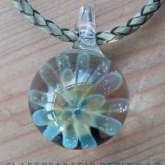 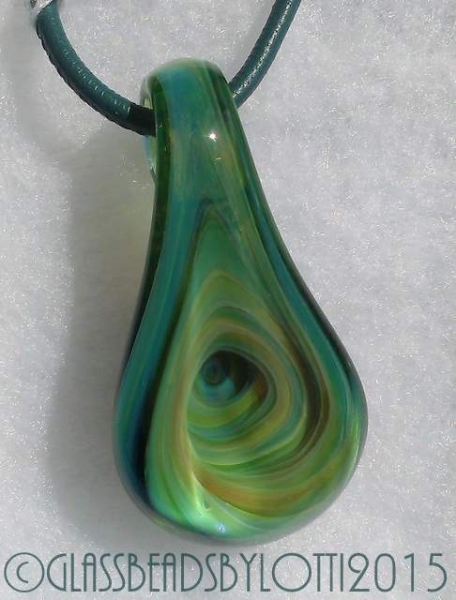 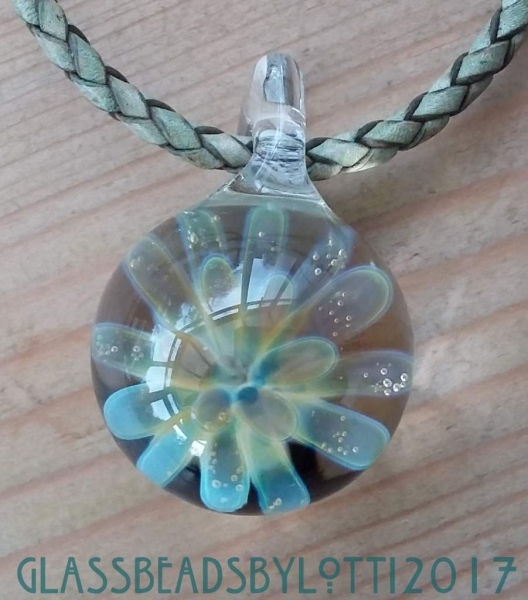 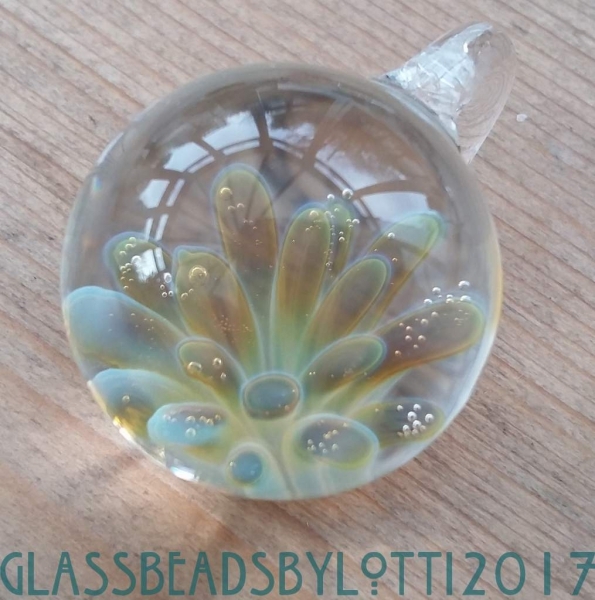 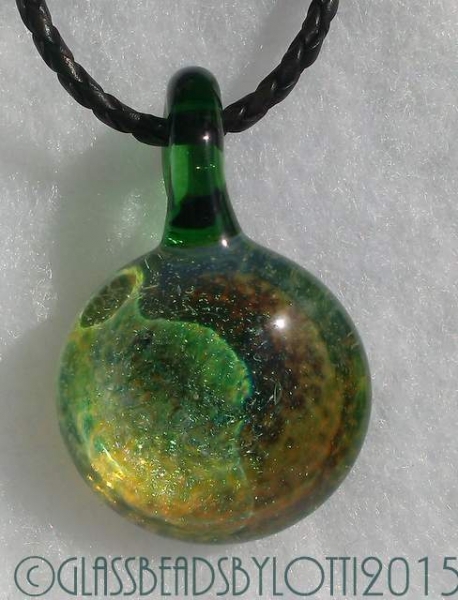 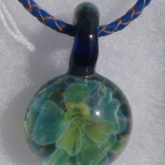 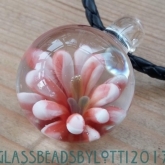 You can also find out more about where I sell my pieces on my how to buy page and information about my glass journey and what inspires me on my about page. 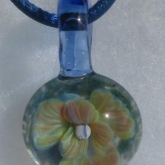 I hope you enjoy looking at these pictures.